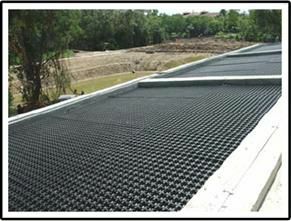 VersiDrain 30 is a lightweight, cost-effective water management tray used below the growing media that functions to store and drain water and to protect the waterproofing membrane. 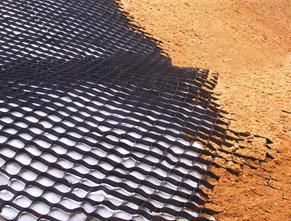 The high water storage capacity of the cells coupled with efficient discharge capacity ensures effective capillary irrigation, eliminates the possibility of water-logging, reduces irrigation frequency and minimizes fertiliser runoff and usage. 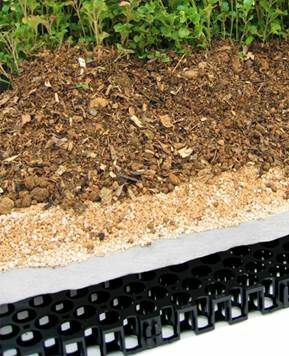 on the geotextile in intensive green roof systems before the addition of lightweight growing media. 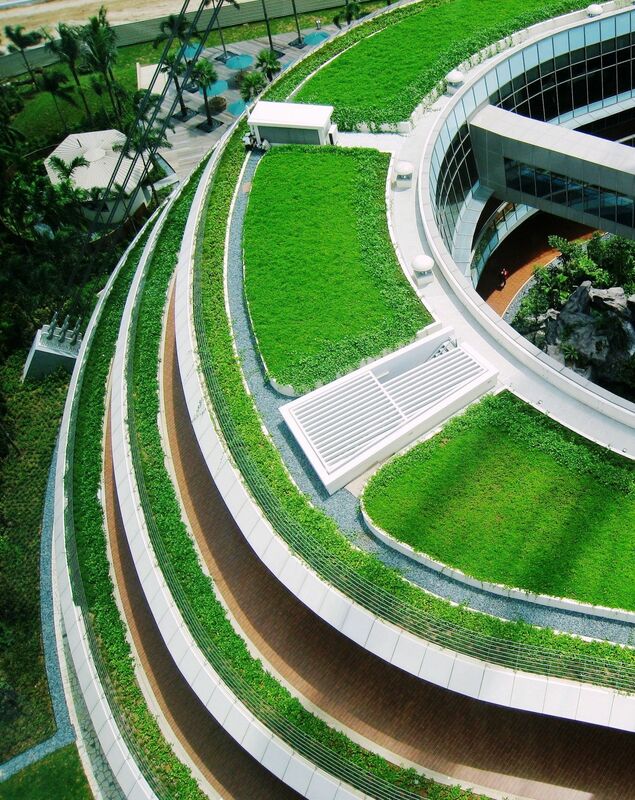 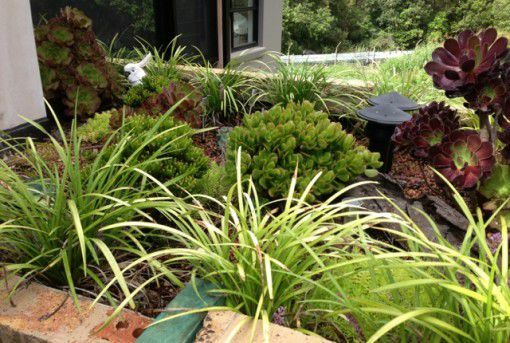 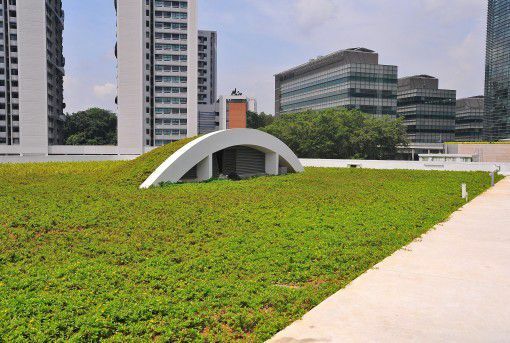 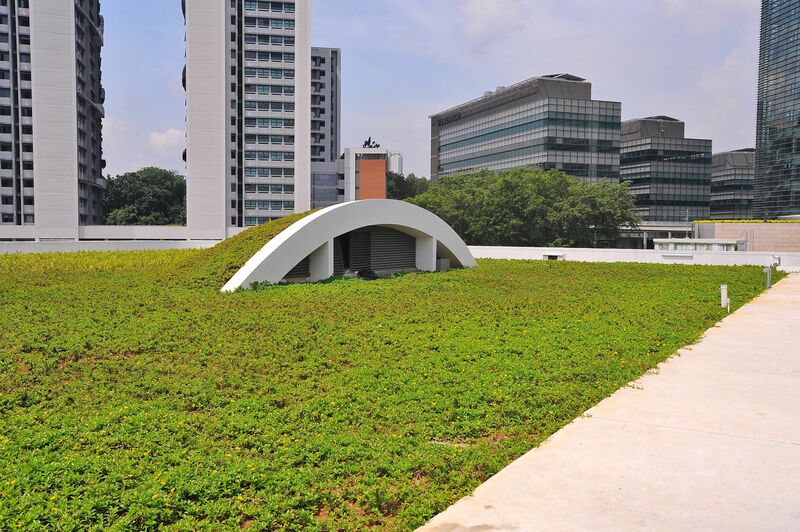 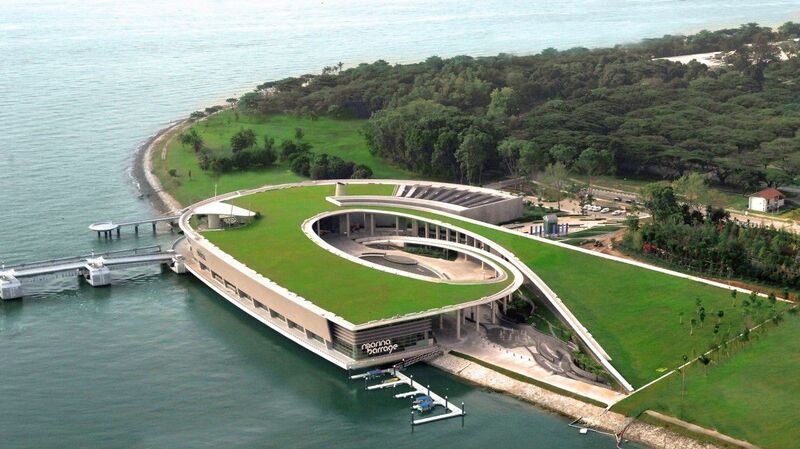 The geotextile also acts as a ‘capillary wick’ when positioned onto VersiDrain 25P in extensive green roofs.